I decided to make an updated emulation guide for the game. The guide by Snake Plissken is good but emulation has come leaps and bounds in the last few years. So what emulator are we going to use for this I hear you ask. It's called RetroArch. 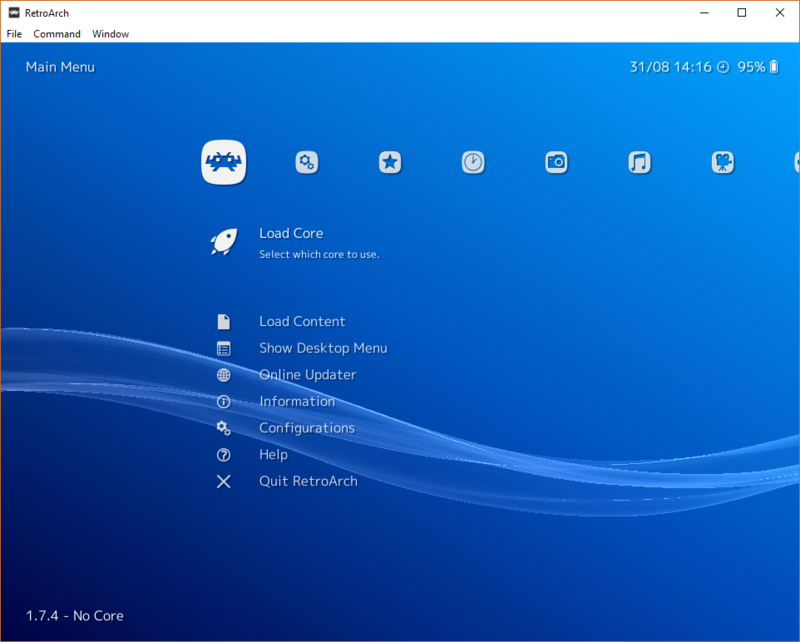 It's a multi system emulator that incorporates many different "cores". Why RetroArch? From my testing it has zero issues with Policenauts be it in the display or audio department (ePSXe for example was giving me audio pops now and again). The current builds use a more refined version of Mednafen called Beetle. 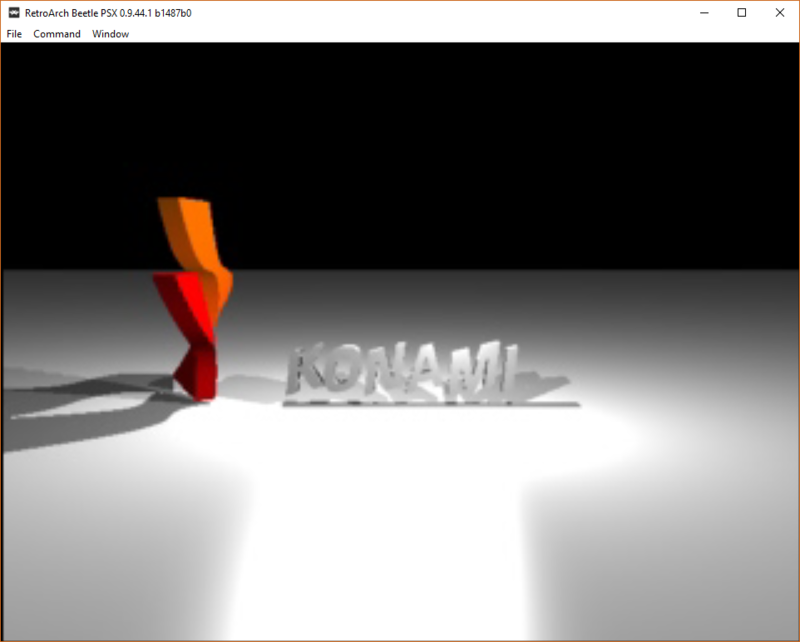 Not only that, mouse support is fully implemented. I remember a couple of years ago there was a thread about someone who packed Policenauts in a PCSX frontend to make mouse support work (I can't find that thread anywhere now). Here it's the real deal and works out of the box. 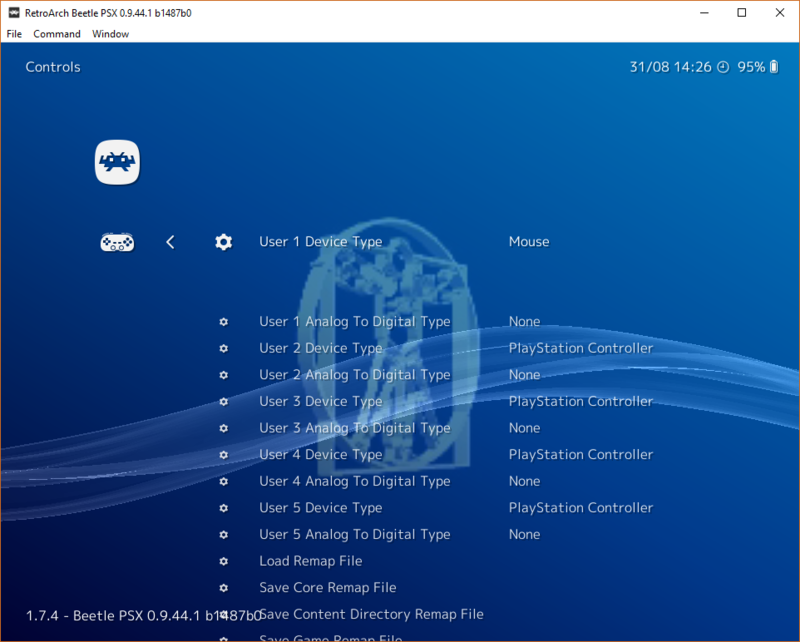 Unfortunately RetroArch is not that user friendly so I'll walk you through some quick steps to setting Policenauts up with mouse support. Basically your file should be written in notepad with the txt extension changed to m3u: https://i.imgur.com/Bfukli5.png and be in the same location as your bin and cue files. To navigate use the arrow keys and enter to select. Do NOT press Escape or it will close the program. Select "Load Core" then "Download Core". Scroll all the way down (yes it has lots of entries) to "Sony - Playstation (Beetle PSX)". Press enter and it will download and install the core for you. Now just go back to Command > Menu Toggle (F1) and your computer mouse should be working as a PS1 mouse! Using the mouse in game also leaves your cursor moving around so to stop that you can go to Command > Mouse Grab Toggle (F11 default hotkey). If you require exclusive fullscreen the default hotkey is f. When it comes time to change discs, you can do this from the Disk Controls menu. That's the basic emulation guide that the developers intended the game to be played with. Perfect display and audio. There are various methods to "improve" the visual fidelity using the Beetle HW core but I'm pretty sure Policenuats would not benefit from this and compatibility with graphic cards can apparently come into play. If there is any questions feel free to ask. Thank you so much for this, Thrillness! Thank you a lot of this. It's well explained and I think it should be stickied. Mouse control in the game isn't perfect, but I find that leaving it at Medium in the game's options and reducing Mouse Sensitivity to 85% in RetroArch makes things more tolerable.